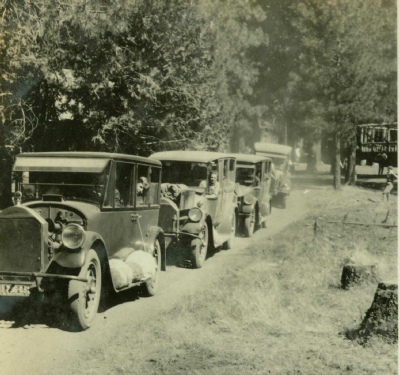 Every year during the summer from 1927 until at least 1962 (excluding the war years) the San Francisco Council conducted a two-week long hiking trip in the Sierras that originated from Yosemite National Park. 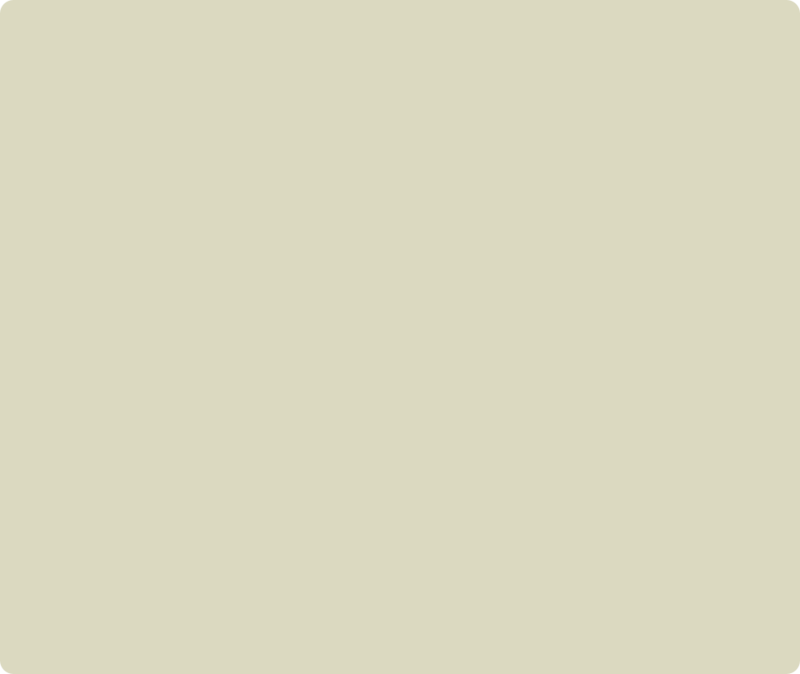 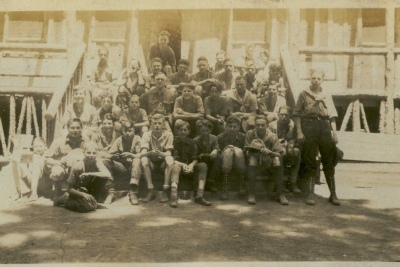 At first the name of the trek was known as the “Circle S camp”, possibly the “S” stood for Sierras. 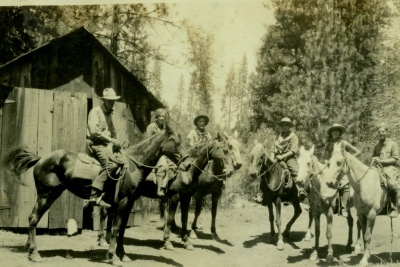 Later the name was changed in 1928 to the Crescent M camp in honor of Council President Charles C Moore who loved the outdoors especially the sierras. 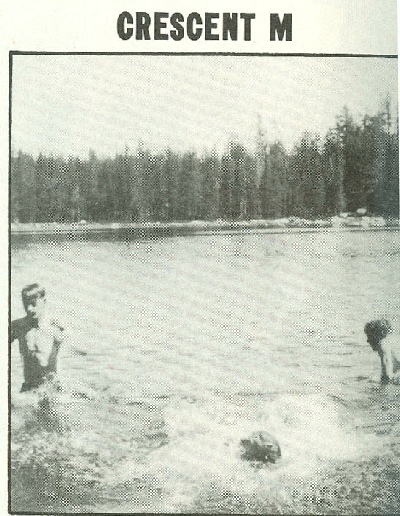 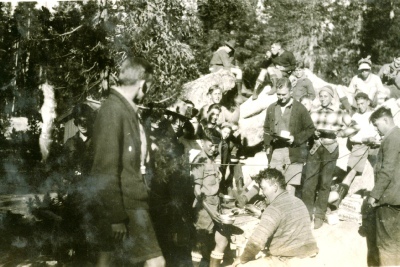 At first the base camp was located in the Yosemite Valley but in 1936 the camp had moved to the shores of Lake Tenaya in the back country of Yosemite. 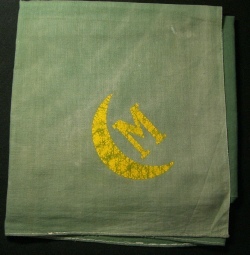 The Circle S and Crescent M camps were for first class Scouts 14 years and older who had camped previously in the council camps. 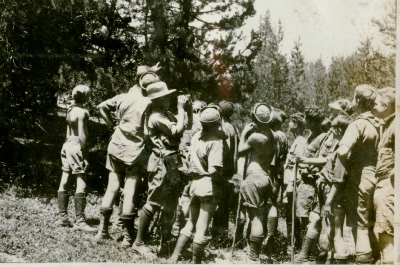 The cost for the two week hiking trip was $25 in 1942. 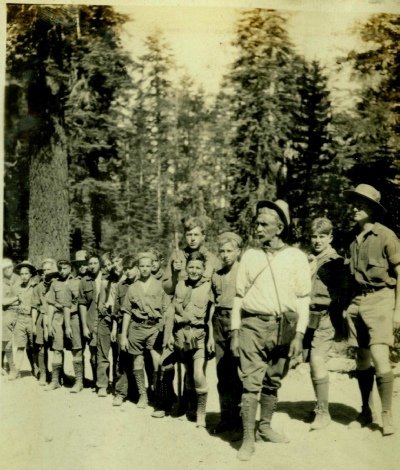 Scouts would go on treks from the base camp to various locations around Yosemite.